There is so much fun to be had at VOUS Kids. Every week, our leaders pour into the next generation - raising up world-changers who love God and his house! Children are brought into a nurturing environment where they experience a structured plan for learning and development that is tailored for their age group. 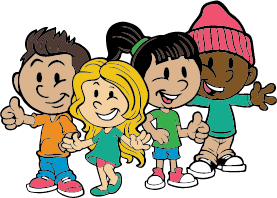 VOUS Buddies is our inclusion ministry for children with special needs. Our team is here to partner with your family as you participate in the life of VOUS Church by providing a VOUS Buddie to join your child throughout the entire VOUS Kids service. 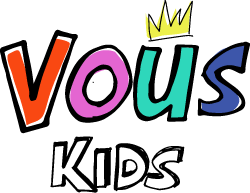 Your child’s VOUS Buddie will help ensure their experience is fun by empowering them to engage in the service, supporting them as they overcome any challenges, and creating an environment for them to participate in our VOUS Kids services. We believe we are not meant to do life alone. When you journey alongside others it makes the journey that much better! Sign your child up for VOUS Buddies! I would like to serve in VOUS Buddies! 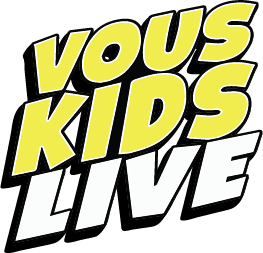 VOUS KIDS LIVE is an opportunity for parents to learn together about God's plan for their children and family. At VOUS Church, our goal is to partner with parents and provide resources to help your kids apply what they are learning on Sundays at home – where it matters most! Child Dedication is an opportunity for parents to join with their church community in prayer for their children.We can’t make decisions for our children, but we can empower them to make good decisions.At VOUS, we are honored to partner with families on their journey of faith. Take a virtual tour of our iTech VOUS Kids classrooms and facilities. Below you will find 360° images of each classroom where your little ones will call home each week. Take a virtual tour of our JDD VOUS Kids classrooms and facilities. Below you will find 360° images of each classroom where your little ones will call home each week.